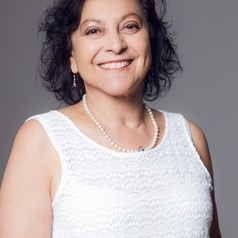 Leila Patel is Professor of Social Development Studies and holds the South African Research Chair in Welfare and Social Development at the University of Johannesburg (UJ). She is also the Director of the Centre for Social Development in Africa at UJ. In 2014 she was awarded the Disti​nguished Woman Scientist Award in the Humanities and Social Sciences by the Ministry of Science and Technology, SA. She played a leading role in the development of South Africa’s welfare policy after apartheid.